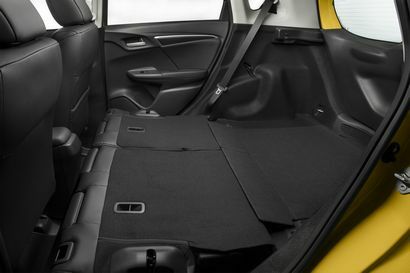 Honda has released additional details regarding the updates for the 2018 Honda Fit. 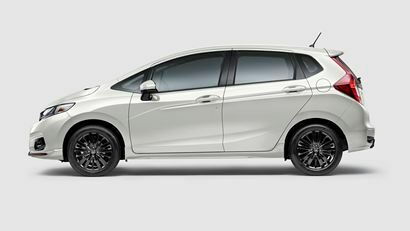 Earlier this month, Honda announced that it was updating its versatile Fit subcompact for the 2018 model year. Last week, the manufacturer released additional details. In addition to the Sport trim, a couple of new color choices, and front and rear exterior updates, we now have more details on which models those new features will be available. The bottom line: if, like us, you like to row your own gears, you'll find yourself on the short end of the stick. 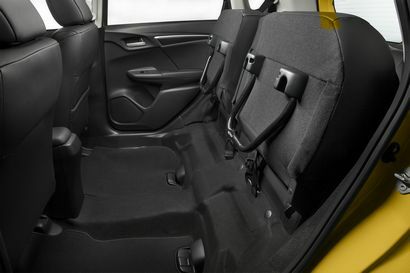 Previously, Honda had announced that certain models of the Fit would either come standard, or be available with, its Safety Sense suite of advanced active safety features. 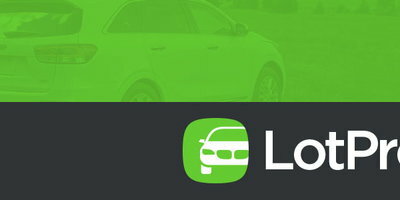 In particular, adaptive cruise control, automatic emergency braking, lane departure warning, road departure mitigation, and road departure warning systems are now standard on the EX and EX-L models, and optional on LX and Sport trims. It's now clear that in order to choose Safety Sense on LX and Sport models, you'll have to spec yours with a buzzy CVT, as you won't be able to order these features on either of these trim levels if they're equipped with a six-speed manual transmission. 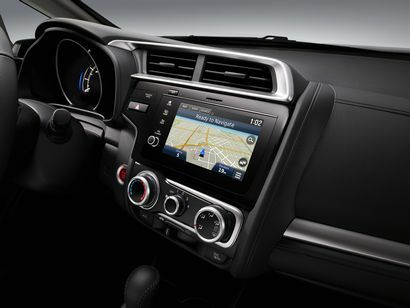 One other thing to keep in mind: if you opt for the sportier (in looks only) Sport trim, you can forget about a sunroof and push-button start. 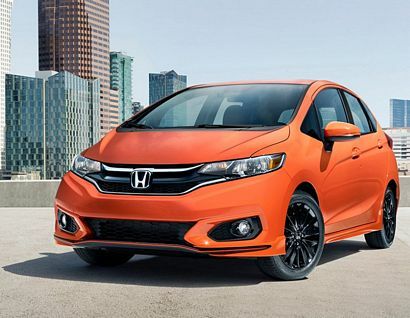 The only model that offers a six-speed manual, push-button start, and a sunroof is the EX. We realize this is nit-picking and, as a manufacturer, you have to draw the line somewhere, but both push-button start and a sunroof scream "sporty," at least as far as we're concerned. In any case, as of this writing, Honda still hasn't released pricing information on the 2018 Fit, so stay tuned.